Zoom returns to Earth-1 and announces his intention to take control of Central City, and Barry must decide whether to wager his life in a risky plan to restore his speed. 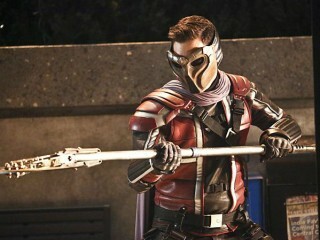 Cisco reconnects with his estranged brother after vibing him — only to learn that his Earth-2 doppelganger is hunting them. 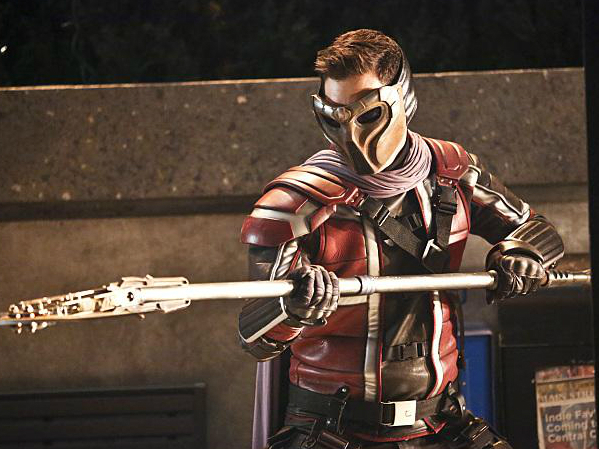 Zoom (guest star Teddy Sears) arrives back on Earth-1 intent on taking over Central City. Barry (Grant Gustin) and Wells (Tom Cavanagh) come up with a plan to stop Zoom once and for all but it's extremely dangerous. Unsure if he should take the risk, Barry reaches out to both fathers for advice. Henry (guest star John Wesley Shipps) is adamantly opposed to Barry risking his life again but Joe (Jesse L. Martin) thinks he can handle it which puts the two men at odds with each other. Meanwhile, Cisco (Carlos Valdes) is shocked when he vibes the Earth-2 villain Rupture, who happens to be his brother Dante's (guest star Nicholas Gonzalez) doppelganger. Rupture came to this Earth seeking justice for Reverb's death. Iris (Candice Patton) decides she's finally ready to open up to Barry about her feelings for him. Armen V. Kevorkian directed the episode written by Kai Yu Wu & Lauren Certo (#220).